This month we’re talking about our favorite reads. I thought I’d list some of my favorite reads. 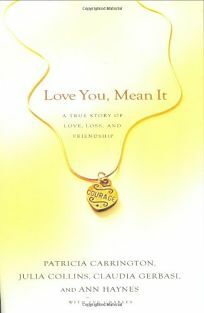 Love You, Mean It is one of my all-time favorite books. These 4 women are so inspiring and while your heart breaks for them and all they’ve lost, you can’t help but be in awe of their strength and faith. 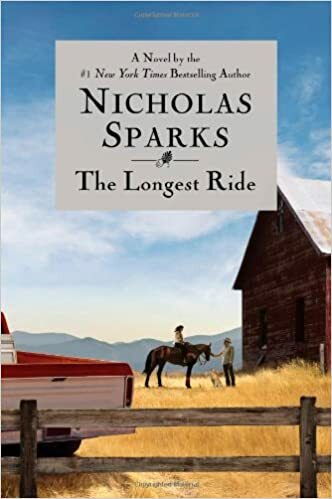 I’m a sucker for Nicholas Sparks books. I think The Longest Ride and See Me are some of my favorites. 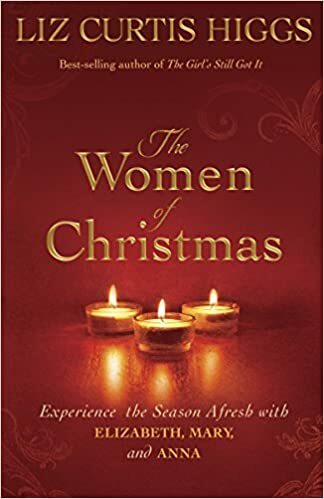 This is obviously a seasonal book, but it’s a really amazing message that I needed to hear every year. I’m going to read The Women of Lent this year. Pretty much anything Emily Giffin I’m loving. Can’t wait to see what your favorites are!